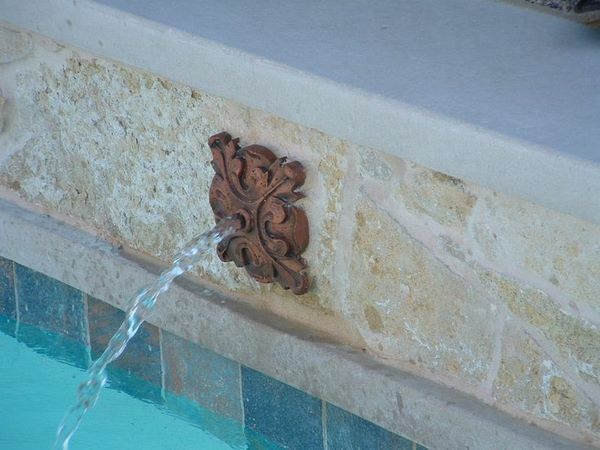 What are the trendy pool water features that will add character and style to your outdoor or indoor pool? 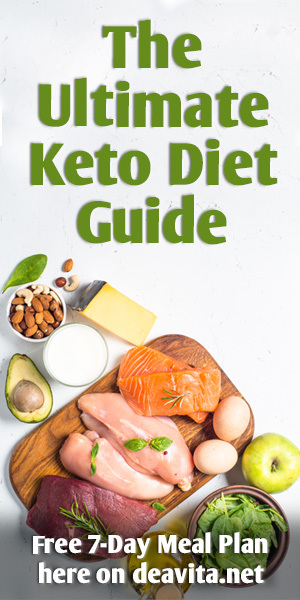 How to make it unique and have an enjoyable time with family and friends while relaxing? Nowadays, the market offers numerous options in different styles, manufactured from different materials and many people get confused which water feature is suitable for them. True, it is really difficult to decide which one to choose – a rock waterfall, a rain curtain, a sprinkler, a bubbler, water jets, etc. 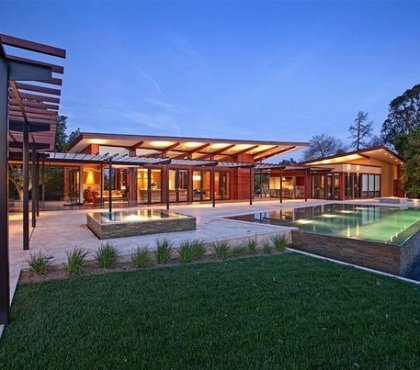 In addition, whatever the choice is, it has to work with the style of the pool, especially if you equip an existing pool, the landscape and the overall exterior concept. 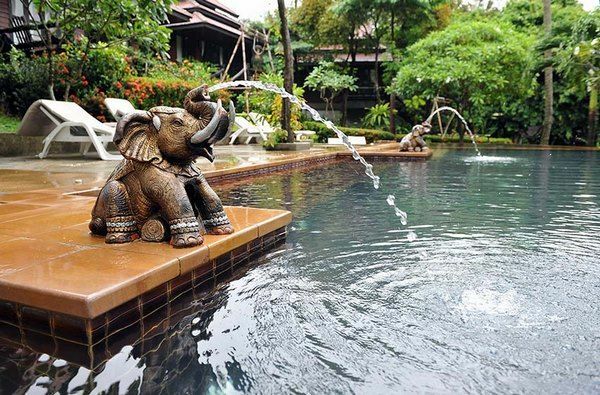 We have selected 10 water features which can transform any pool into a fun water attraction. Swimming pool water features – what to consider when choosing the best one for your backyard? 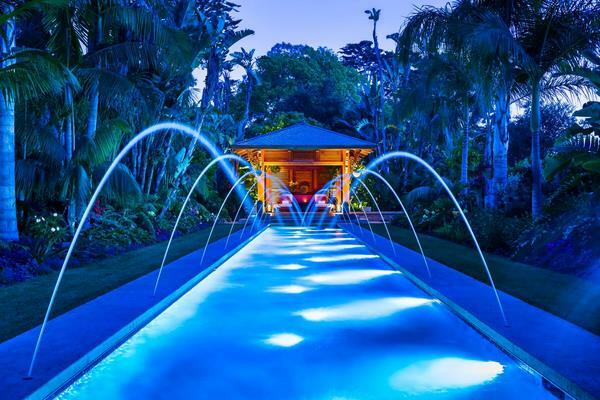 People are fascinated by the beautiful photos of swimming pools with striking designs and additional features organically incorporated into the design. 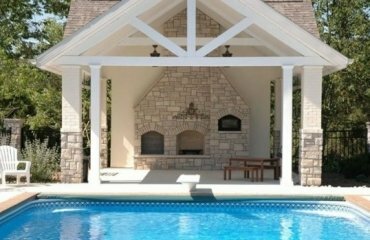 Whether you are attracted to a simple fountain or a spectacular rock waterfall with a grotto, one thing is certain – these elements have a tremendous impact on the look of your pool and backyard. Yes, visual aesthetics are very important but there are some other considerations and factors that you need to keep in mind when you choose from the variety of trendy pool water features. 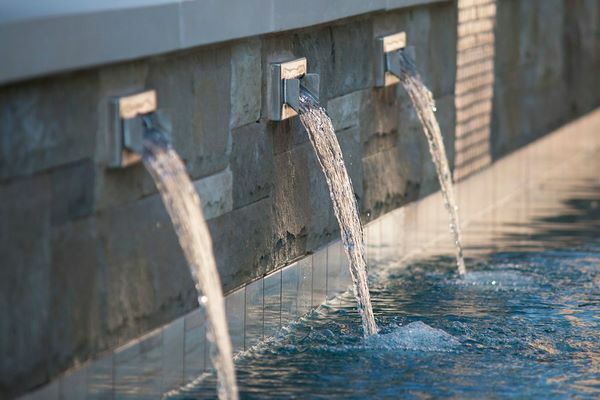 Style – when choosing a water feature you need to keep in mind that it has to work harmoniously with the style and decoration of your existing pool. Always remember that small details have a huge impact. For example – an ornate sconce will not be a good choice for a contemporary design. Choosing a model with clean straight lines will enhance the modern look and the style of your exterior (interior). 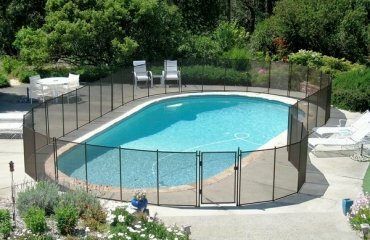 Laminar jets and sheetfalls will be an ideal choice for a modern swimming pool. 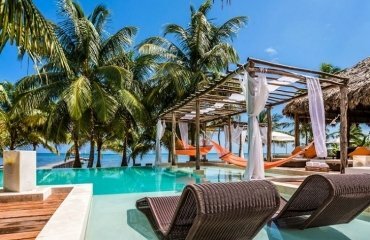 Whether tropical, rustic, Mediterranean or minimalist designs, adding one or more water features will add interest and value to the surrounding environment and will be a lot of fun for children and adults. Sound – this is one of the main reasons that people point out. The sound of moving water can calm the atmosphere, it has a soothing effect and can significantly improve your mood, reduce the stress and the overall beneficial effect is undeniable. Water flow – this is another important factor that you need to consider. Moving water is very attractive and when combined with the calming sound, the effect is simply amazing! Lighting – this is a feature that can allow you change the look of your water feature and the entire backyard. 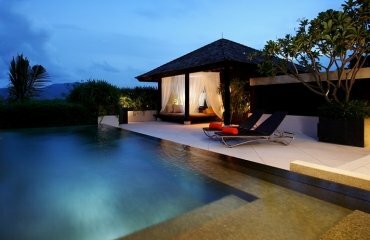 Accent or mood lighting create unique ambience and atmosphere, it adds visual interest and character and allows you to enhance the beauty of your swimming pool design. 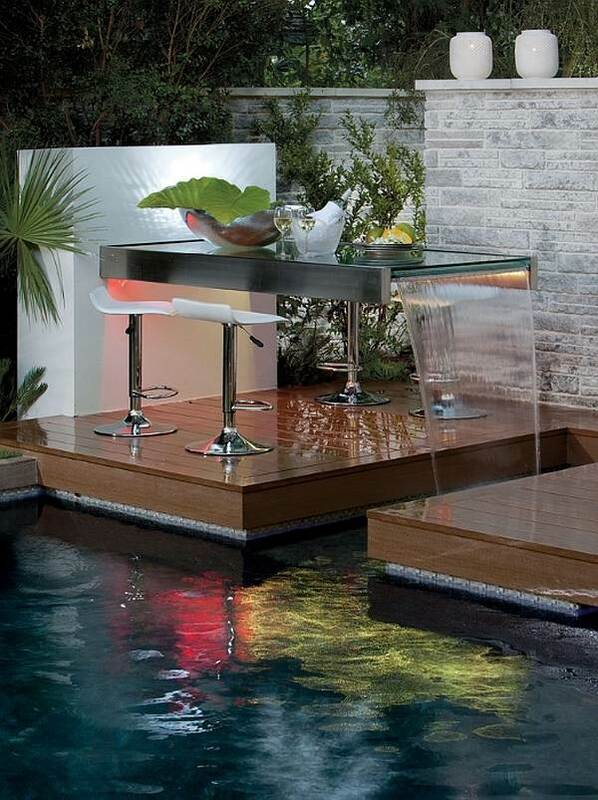 Control options – most water features are designed with electronic controls. The options include timers, even mobile aps, which allow homeowners to add custom controls. 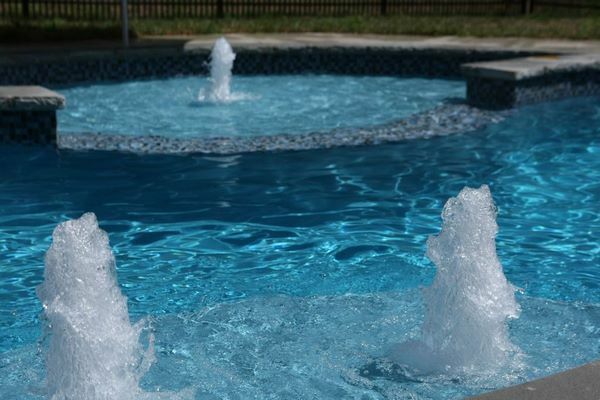 Budget – this is one of the most important factors that will determine the choice of water features for your pool. When the budget allows, you can combine two or three water features – for example a waterfall and a grotto, water wall, fire bowls, etc. Almost any water feature can be installed in indoor or outdoor swimming pool design. 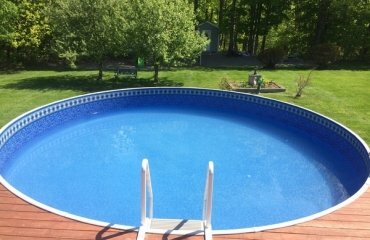 Obviously, the best option is to plan the number and type of these features at the planning stage, but there are many options to renovate or remodel existing pools and add fashionable accessories as well. 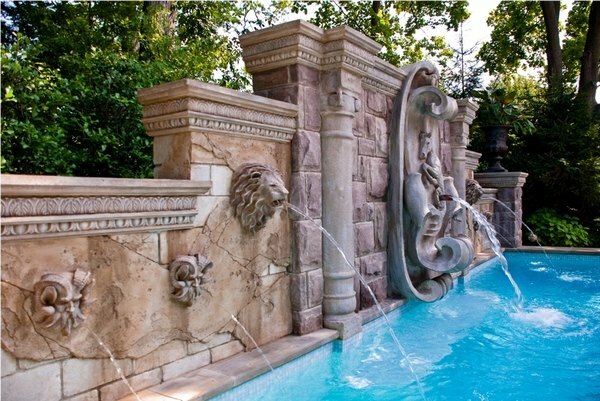 Swimming pool water features vary from fountains, jets, bowls, cascades, waterfalls, water walls, bubblers, etc. They also vary in size and materials so you can find anything from sleek and shiny stainless steel to stone, granite, faux stone, tile and terracotta. Let’s have a look at the list of most popular pool water features! 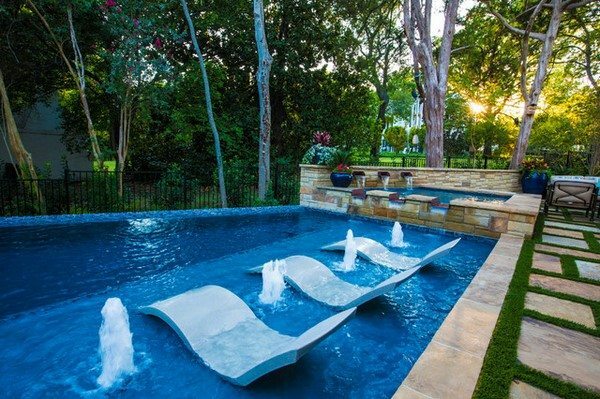 Pool waterfalls hold the top position of customers’ choice. 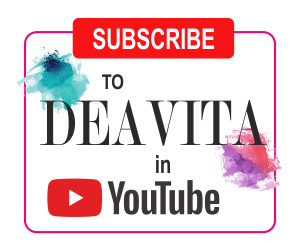 They come in a huge variety of designs – rock waterfalls, sheer waterfalls, wall mounted waterfalls, mushroom waterfalls and they can be combined with spectacular surrounding and additional elements like slides, for example. Sheetfalls are a variation of waterfalls which shoot a narrow stream of water from the deck into the pool. They can be wall mounted as well. This is a relatively cheap option which can operate easily when you run off the pump system of your swimming pool. Pool fountains are incredibly attractive and in terms of installation come in two major types – deck fountains and floating fountains. 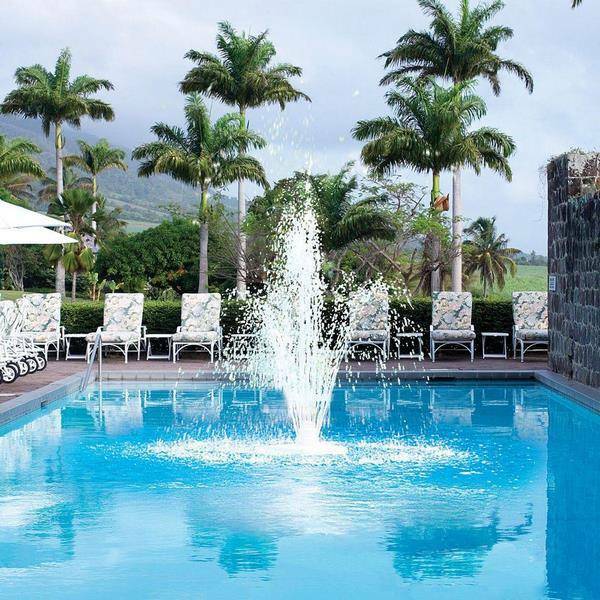 Deck fountains are installed along the perimeter, while floating fountains can be located in the center or at the end of the pool, depending on the particular shape and personal preferences. 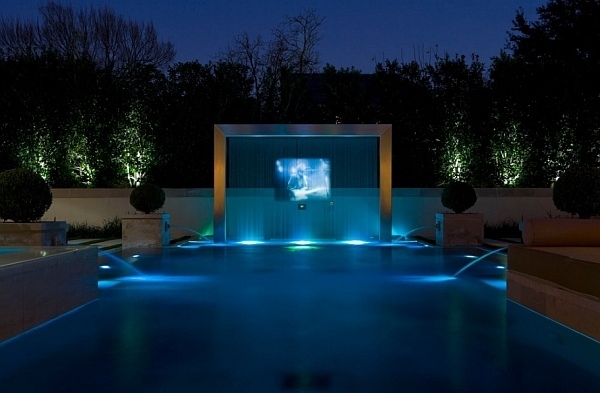 Installing a fountain by the pool (or in the pool) is one of the most common ways to add a unique atmosphere of luxury and some flair to your outdoor area. A floating fountain is an eye catching addition, which can completely transform the entire landscape. Sparkling overflows and the sound of water bring life and sound to the garden. Installation of such a fountain does not require much preparatory work so you can easily install it in an existing pool or pond. Fountains not only perform a decorative function, they help to significantly improve the micro-climate and give a lot of positive emotions and this water feature is an immediate favorite of adults and children. The market offers a variety of floating fountain designs which are suitable for various depths. 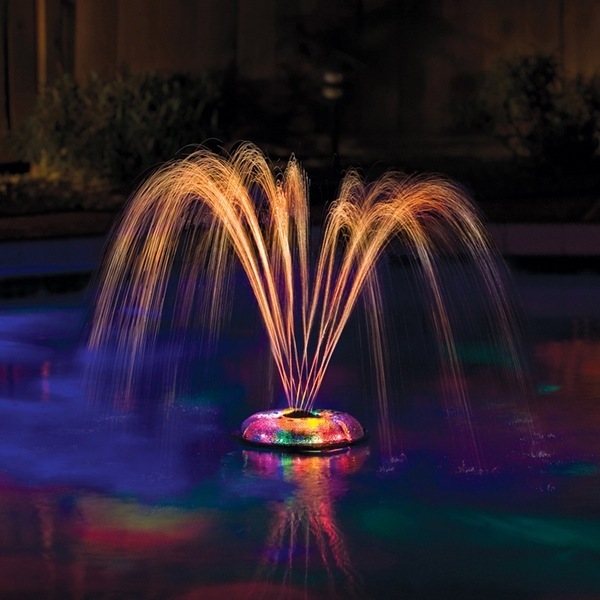 LED lighting allows you to make a simple fountain into a centerpiece and add to the fantastic atmosphere. Pool bubblers, also called foam jets or are a popular water feature and it is quite probable that you have seen them in public pools. Bubblers shoot water off the floor and create a visual resemblance with a geyser and are usually installed at the shallow end of the pool. 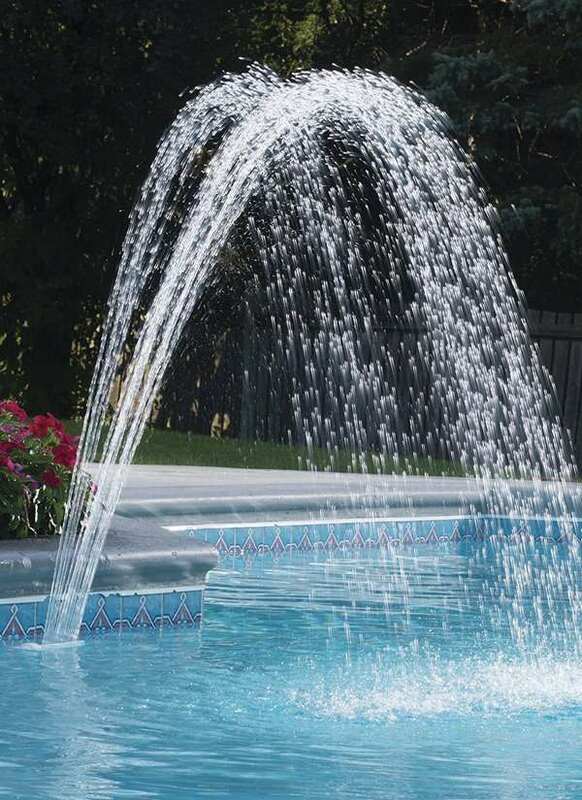 Jets ( Deck jets, spitter fountains or sun jets) shoot a thin stream of water from the deck into the pool. They come in a large array of models and price tags. 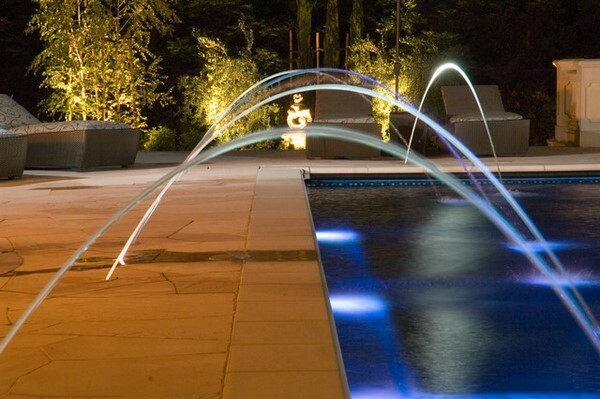 Laminar jets are a more expensive version of this water feature as they create a visual illusion of a glass tube (often illuminated by LED lights) by producing an arc of water. Pool sconces have a small opening where a narrow stream of water falls and are a wonderful addition to any swimming pool which can be mounted on the walls. They come in numerous designs in different styles and are a quick and inexpensive way to add visual interest and enhance the decor. Pool scuppers send water across a small ledge before falling down into the pool. This small water feature also comes in a huge variety of options and easily combines with other varieties like bubblers or sheetfalls. 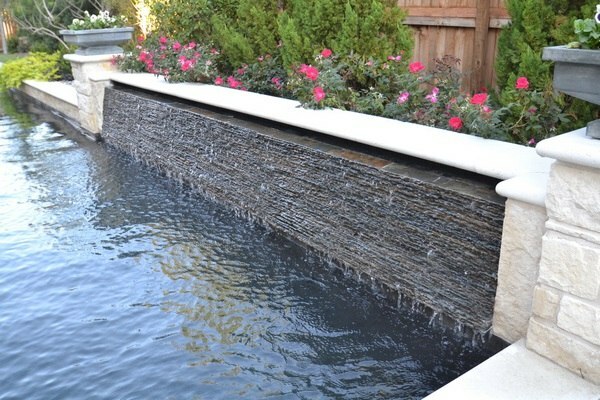 Water walls are a fantastic water feature but rarely used for pools. 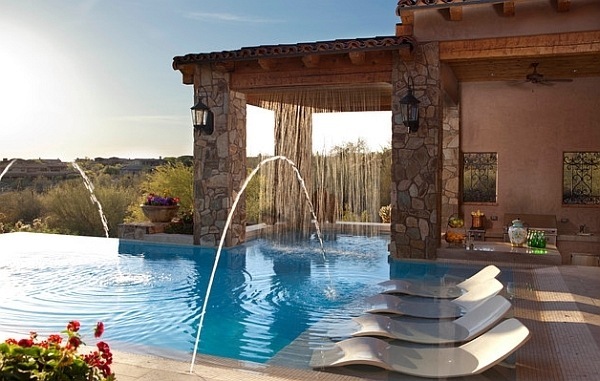 Typically, they send water cascading from above and flowing down the wall and are installed as an additional garden decoration, sometimes beside the pool. 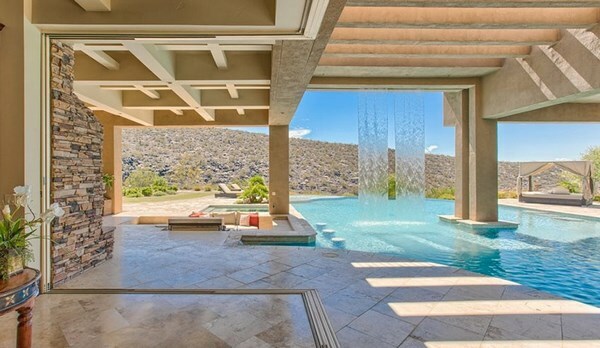 A rain curtain, also called a rainfall curtain, creates a stunning visual effect and is one of the most beautiful pool water features. In addition, it combines visual appeal and the sound of rain drops. 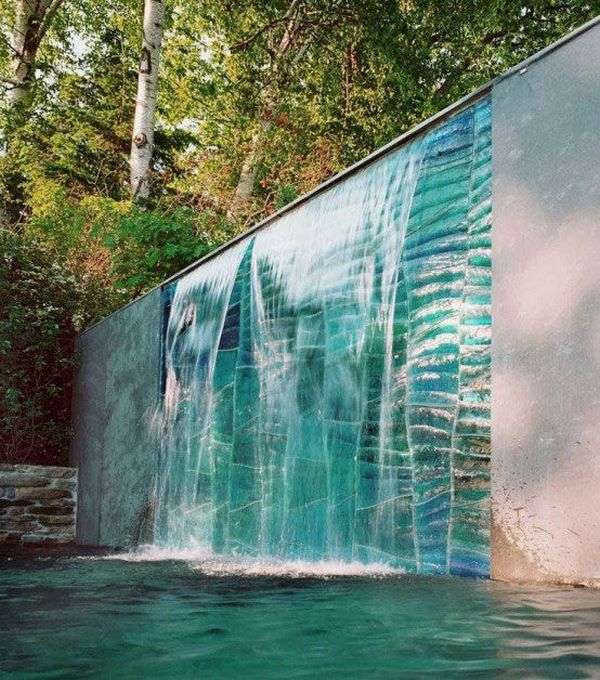 The water runs down from an elevated beam in a series of pencil-like streams and creates a spectacular, eye catching and appealing water curtain. In conclusion, we have to say that with good planning and design you can transform your pool by adding one or more water features which will take it to a next level. 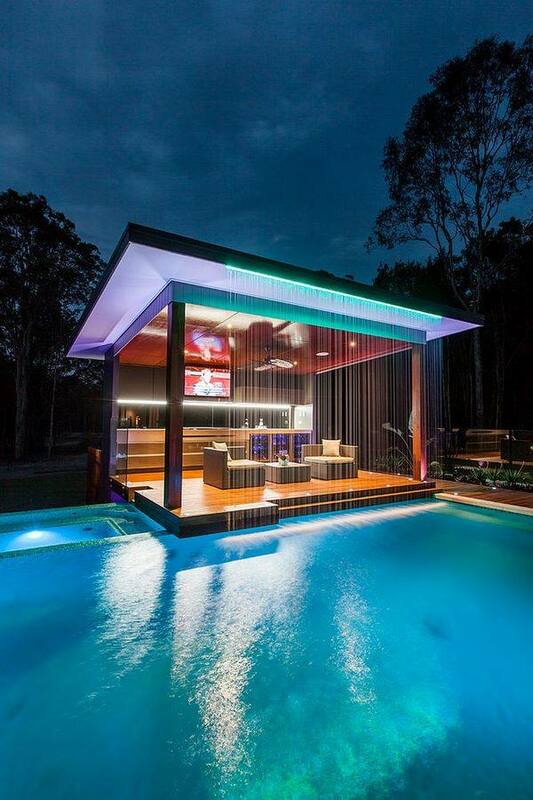 Create a stunning focal point by adding modern LED lighting to your waterfall or a striking and breathtaking waterfall cascade, surrounded by impressive rocks and lush plants, add a sophisticated and modern touch by adding a rainfall curtain or a water wall – there are so many options to choose from!